Small and Smart Modular Kitchen Interior Design. kitchen is the main area of your home & your day starts from kitchen first tea, coffee at morning to night dinner. 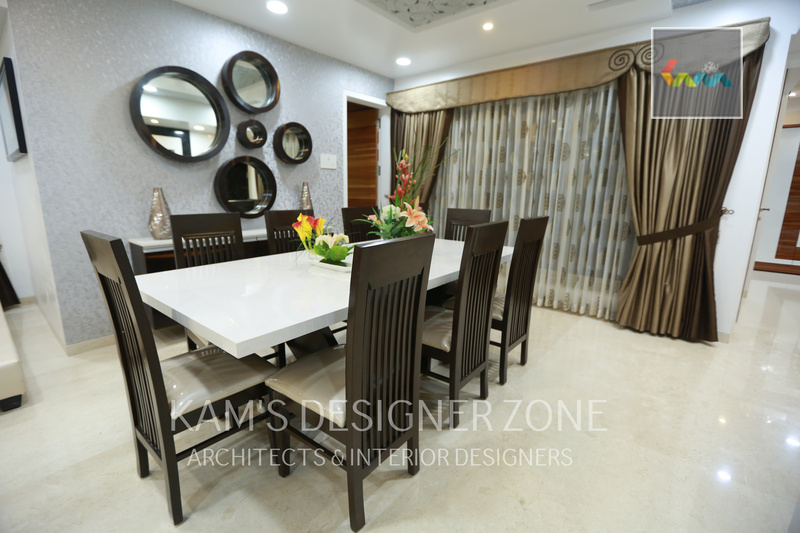 It is the important area at home because most of activities are taking place in this area and many of ladies spent their most of time in kitchen. Other areas in home like living areas, bedrooms and store room we can’t spend too much of time but in kitchen we spends lots of time. so we have to do right kitchen interior design plan in budget. 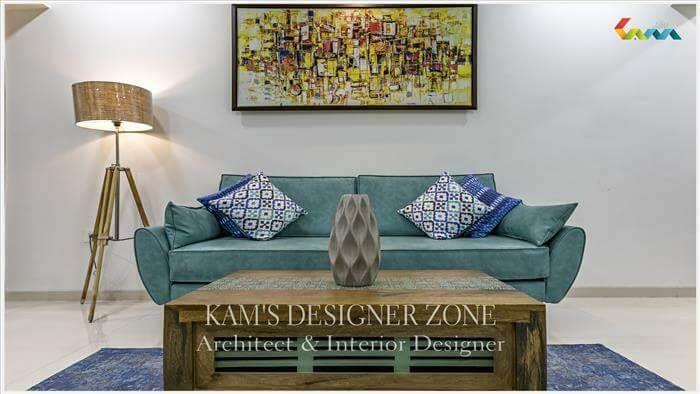 while doing interior design Space is the important aspect and We have to take care about that. There are different types of kitchen layout like L-shape, One wall Kitchen, Galley Kitchen Remodel Ideas, Horseshoe Kitchens, Kitchens With Islands, Peninsula Kitchens. It depends upon your space and which you select. Our priority increases the beauty of kitchen. 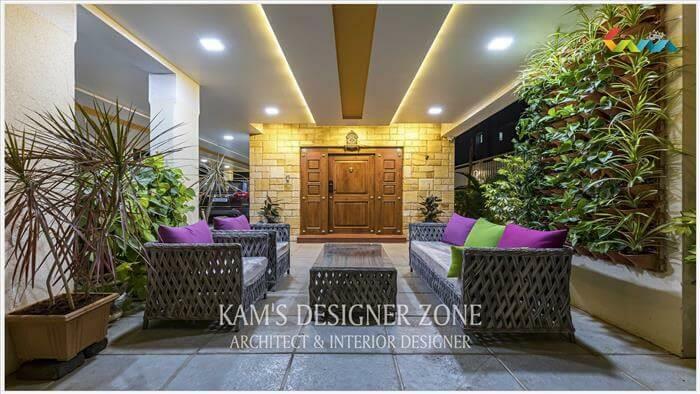 There are many kitchen interior design ideas it depends upon you which style, house plan and budget. 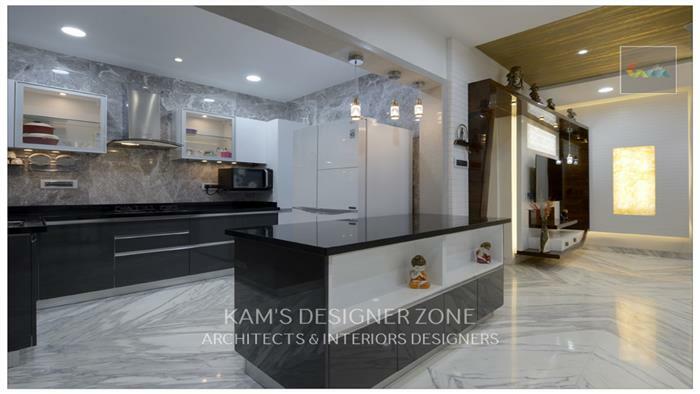 It's very difficult adjust everything you want into small kitchens but Kams designer makes creativity and try to complete clients dream kitchen wish. 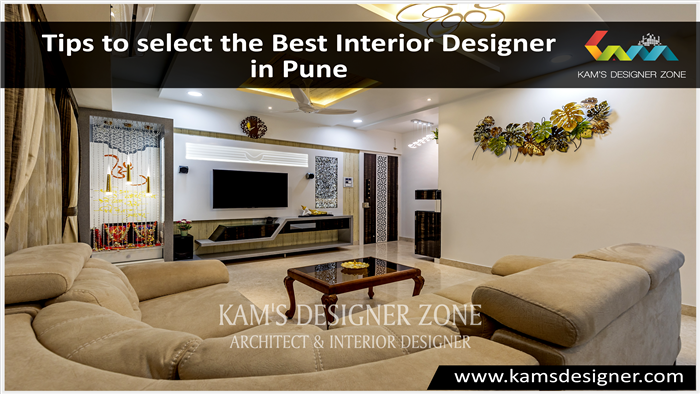 You can see our latest projects of Interior Designer in Pune: http://www.kamsdesigner.com/interior-design/Bungalows-and-Flat-Interior-Designer-in-pune-5.html .